The back to school season is here! August is upon us, and for those of you either in school, or those of you that have children in school, you know what that means! Yes, it’s time to think about going back to school! Do you have a computer, laptop, tablet, or phone that is giving you issues that you need for class? 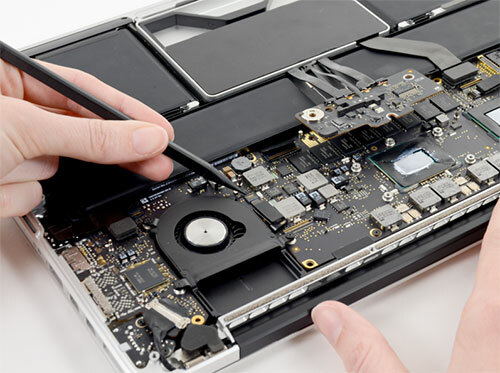 Bring it to DNA Computers today, where our skilled technicians will have your device back in ship-shape as soon as possible. Take advantage of our newly expanded store hours (9-6 Monday through Friday, and 10-5 on Saturday) to start your school year off right! 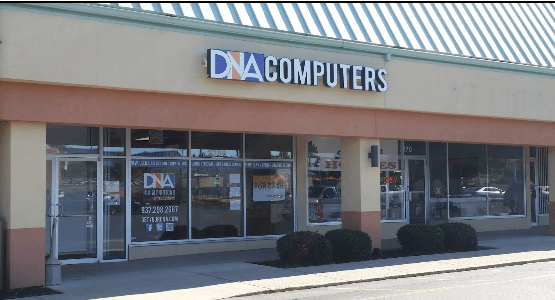 Come to DNA Computers today, your friendly neighborhood computer store.